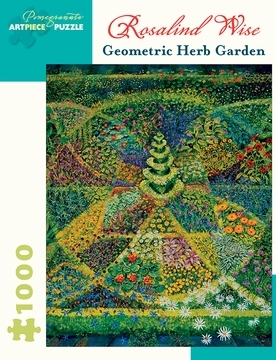 Geometric Herb Garden was inspired by the knot garden at the Garden Museum, in London. The knot is a seventeenth-century-style garden designed by the Dowager Marchioness of Salisbury and planted in honor of John Tradescant the Elder and the Younger, gardeners to King Charles I. 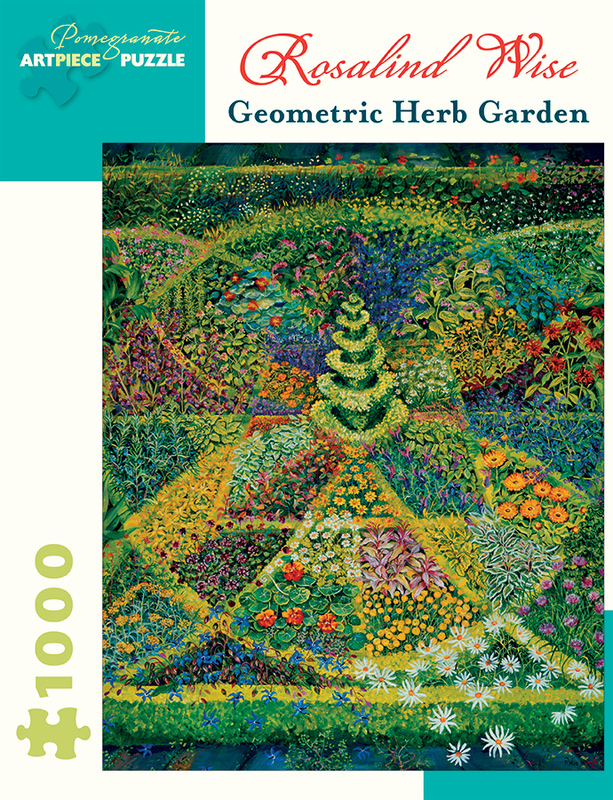 The garden as Wise has rendered it is bursting with herbs, creating a tapestry of color, texture, and pattern that highlights the geometry of the knot.